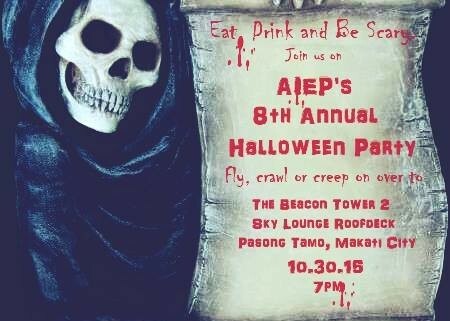 The American Institute’s 8th Annual Halloween Party will be held on October 30, 2015 at the Beacon Tower in Makati. 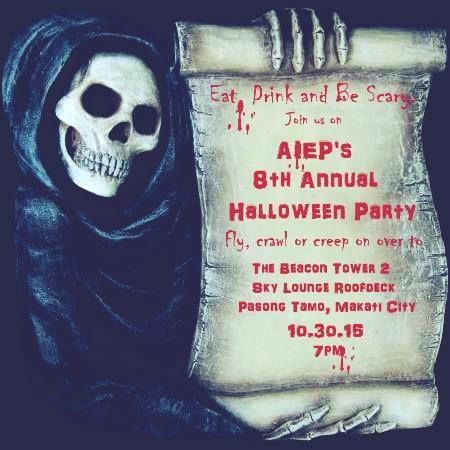 This event is considered one of the school’s most fun and awaited events of the year as students and teachers get together for a night of dancing, drinking, singing, playing, laughing, and meeting new friends. All former and current students and their family and friends are invited to attend. For more information, please call us at 02-893-1566.